To a stranger, Aaron Miles could be misunderstood due to his quiet nature. 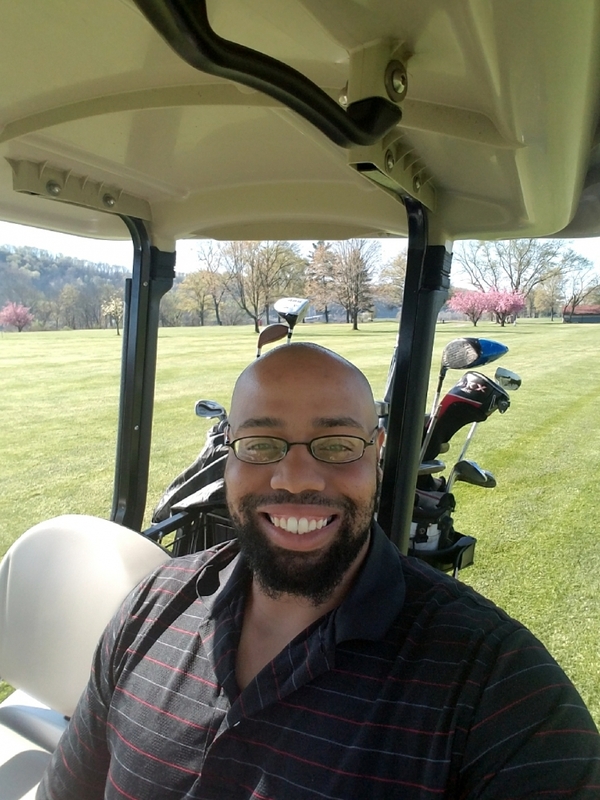 He won’t brag about his abilities to play guitar, swing a golf club or positively influence his coworkers at The Ziegenfelder Company’s plant in Wheeling. You’ve got to pry those details out of him. Aaron credits those pieces of wisdom to his grandmother. He’s close to her and the rest of his family, including two brothers, three sisters and lots of cousins. It was a family member who first told him about the opportunities at The Ziegenfelder Company. He returned home from Fort Riley in Kansas after honorably serving his country in the Army for 4 years. 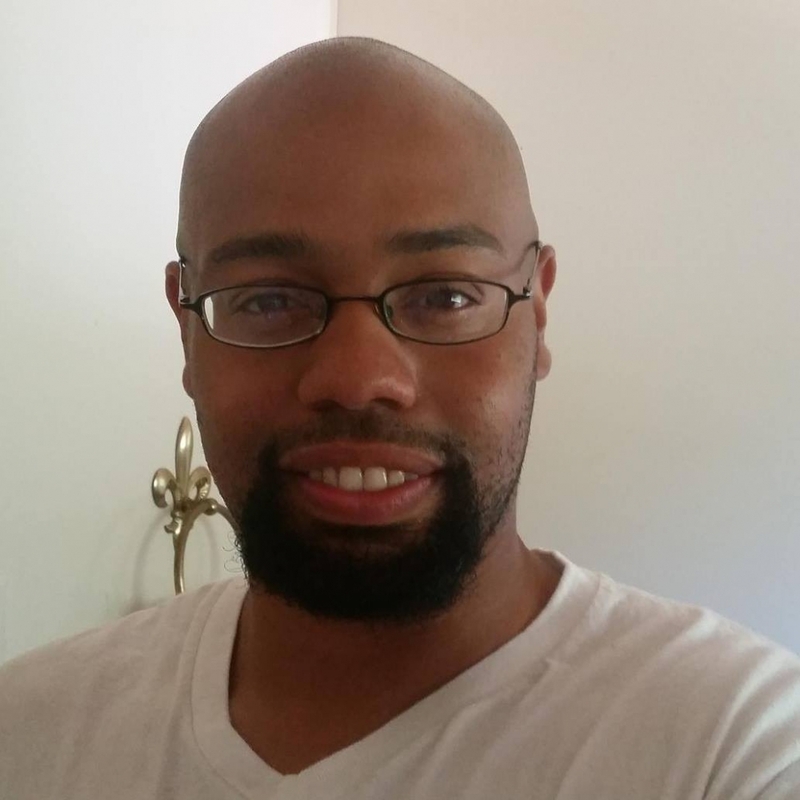 Even with one tour of duty in Iraq under his belt and experience fixing radio, communications, and security equipment on his resume, Aaron couldn’t find the right fit while working several part-time jobs when he first returned to the Ohio Valley. 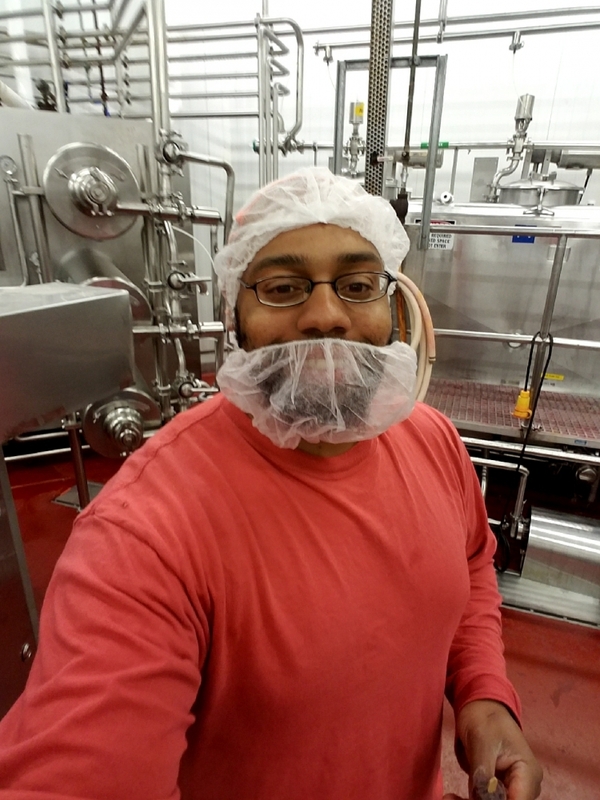 Aaron finally found a place where he could grow when he started at The Ziegenfelder Company. Aaron made the switch to operator to also help the members of his Zieggy Tribe. He explained that it was worth mastering the challenge of learning new skills to make sure he could help line workers have a great experience at work each day. When Aaron has free time, he enjoys golfing and making music. 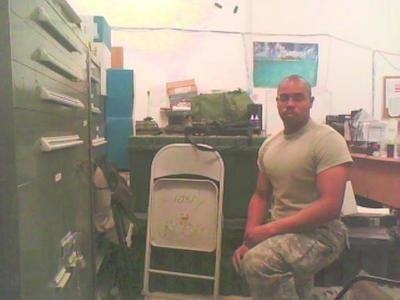 He picked up that music bug while serving in Iraq. Members of his unit formed a metal band called Days of Loathing and they recorded original music. Along with guitar, Aaron enjoys singing and playing the drums.